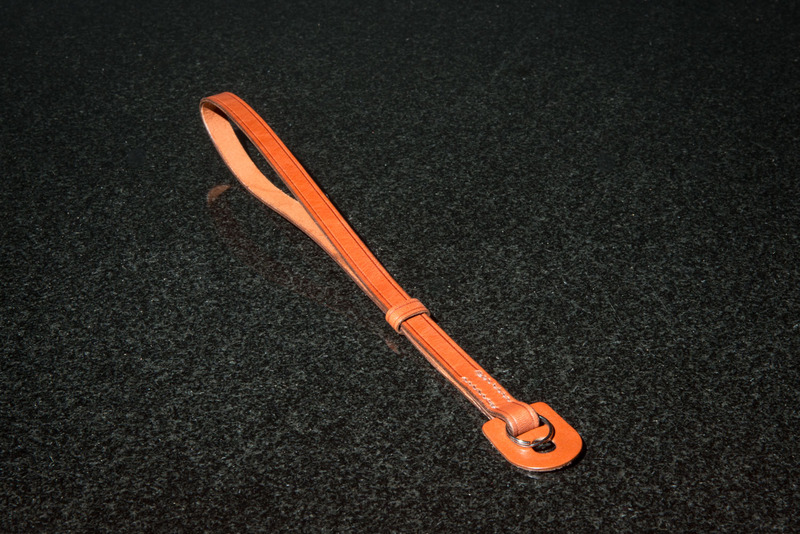 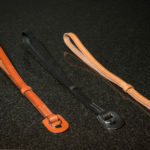 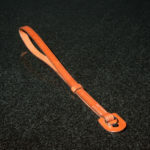 Camera Wrist Strap available in a choice of three colours. 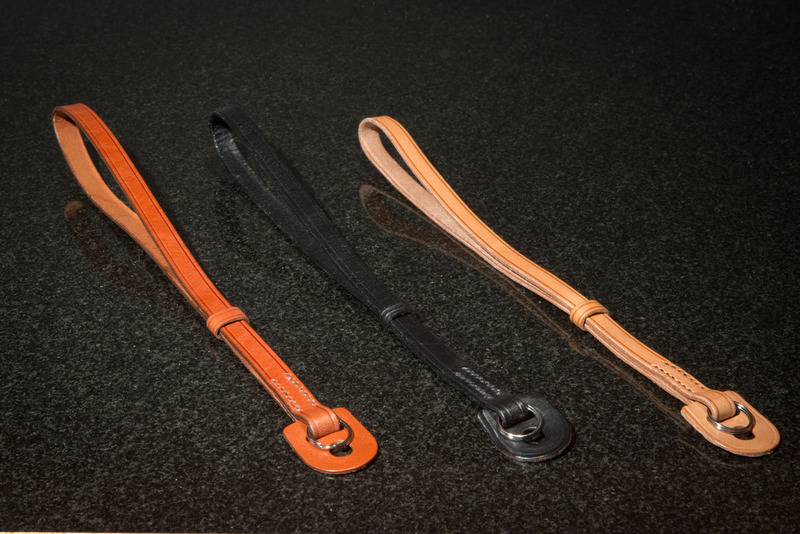 Each strap has a sliding loop for extra security. 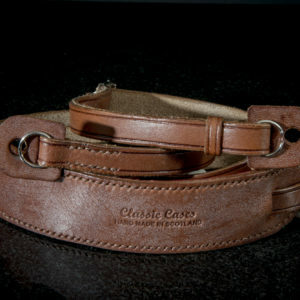 Hand made and hand stitched here in the workshop on Royal Deeside in Scotland. 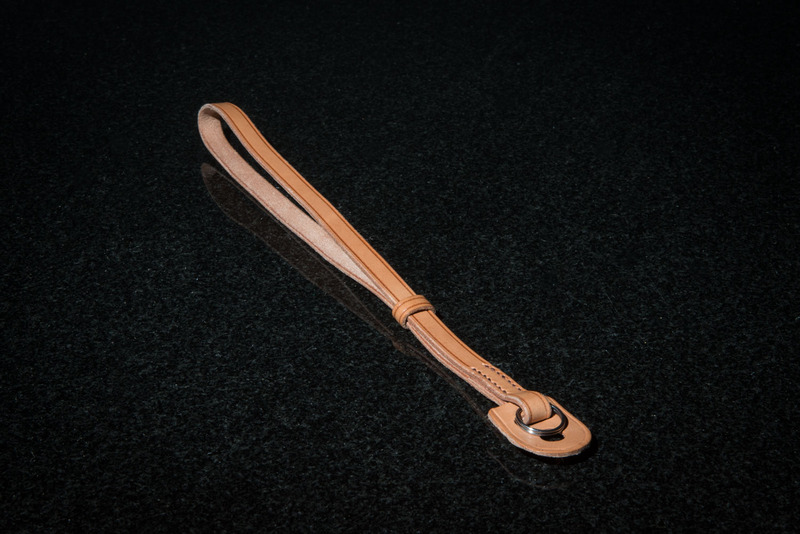 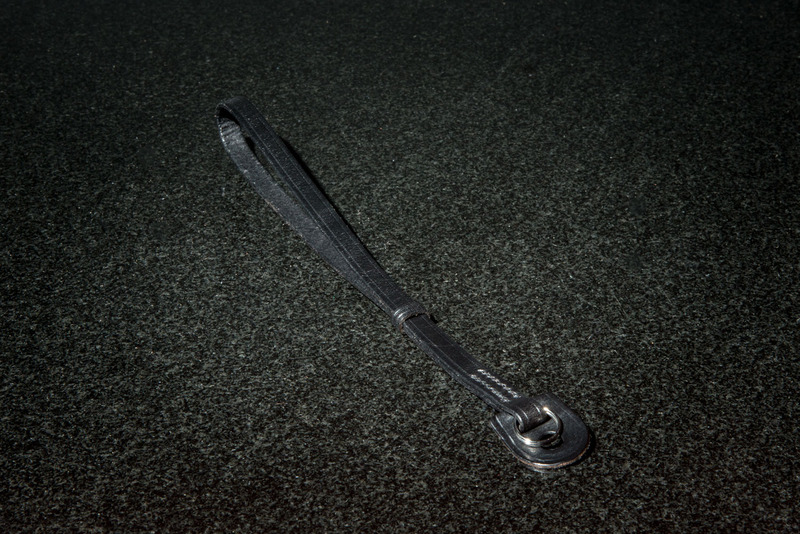 This beautiful hand crafted strap is made from the best quality English leather. 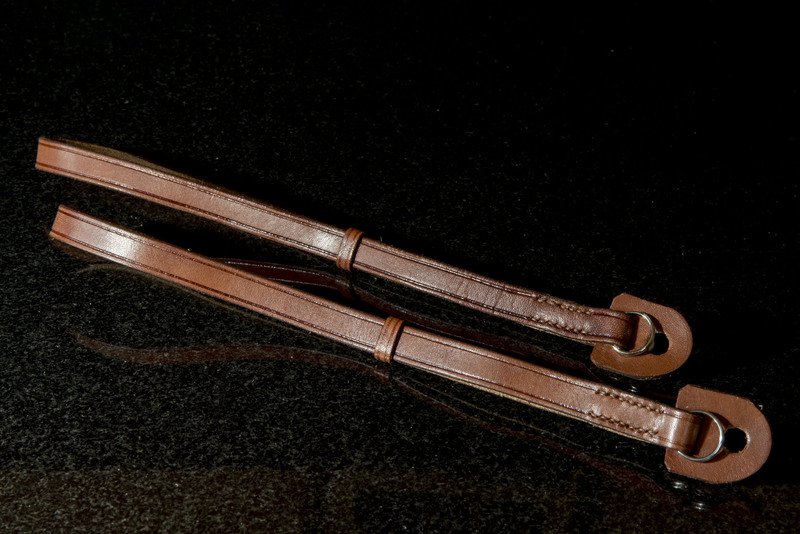 Our supplier is J and F J Baker and Company Ltd in Devon who are the last oak bark tanners in the country. 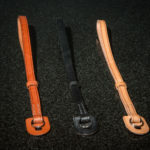 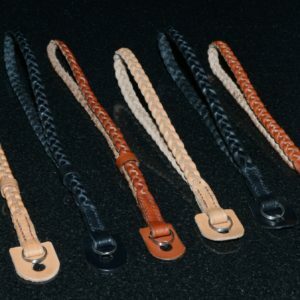 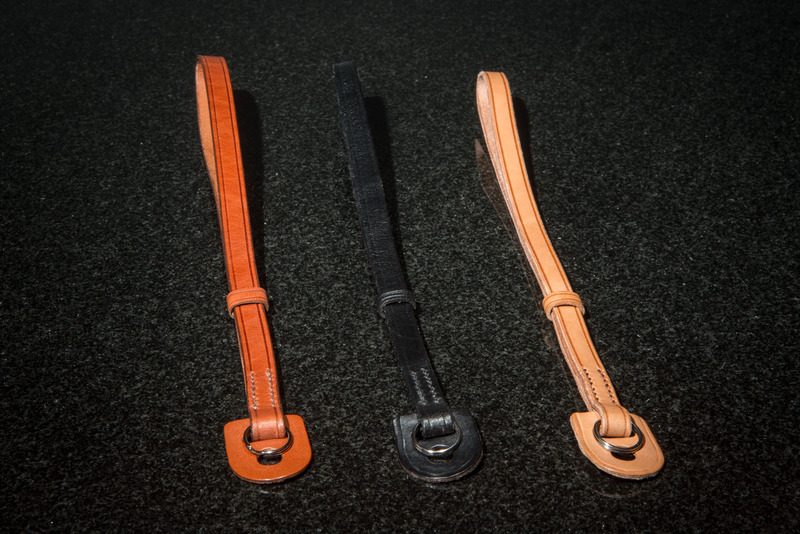 The straps are available in a choice of black, tan, Brown or rich brown colour.